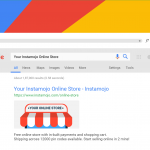 Wondering how to make your Instamojo online store rank higher on Google search? We have you covered. While the Instamojo online store already comes optimized for SEO, following these best practices can help with discoverability. You could practically sell anything on your store right from a pajama to plane tickets. You can sell event tickets, digital files or videos. You could also offer up products for free or let customers pay what they want for a particular product. Your Instamojo online store comes equipped with some great advanced settings. If you want to integrate your Instamojo online store with an external app like Zapier or LeadsBridge, you may do so with the webhooks option. 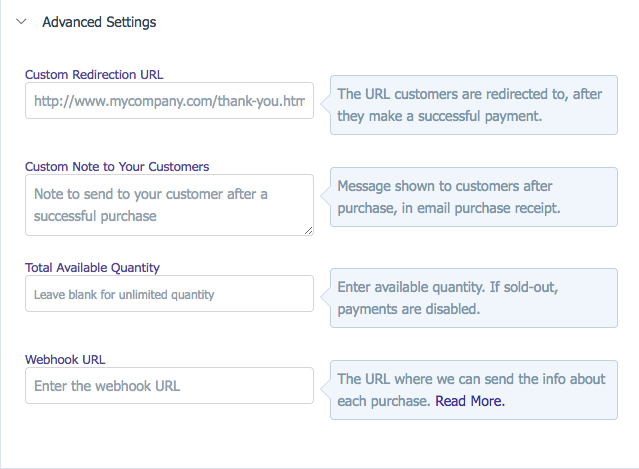 You can also leave your customers a message and redirect them to a custom URL after the purchase. Right under the Advanced Settings option, the Instamojo online store offers you SEO options. Each of these options is important if you want your online store to rank higher on search engines. An SEO title is the first thing your customer will probably see on the search engine so make sure you use the right keywords and make it as relevant as you can. An ideal SEO title is 60 characters long and while it’s not a mandate to stick to it, longer titles get cut out on searches. Learn more about perfecting SEO titles here. Search engines like Google keep changing their algorithms every once a while. Therefore, it’s necessary to make sure you have a perfectly tailored description of the product you’re selling on the online store. The description is a snippet of your product. It is generally about 155-160 characters in length. A meta description with the right keywords can help you rank better on search engine searches. Master the art of writing effective product descriptions here. Keywords are probably the most important part of SEO. They are search terms that anybody on the internet would use to look for your product. 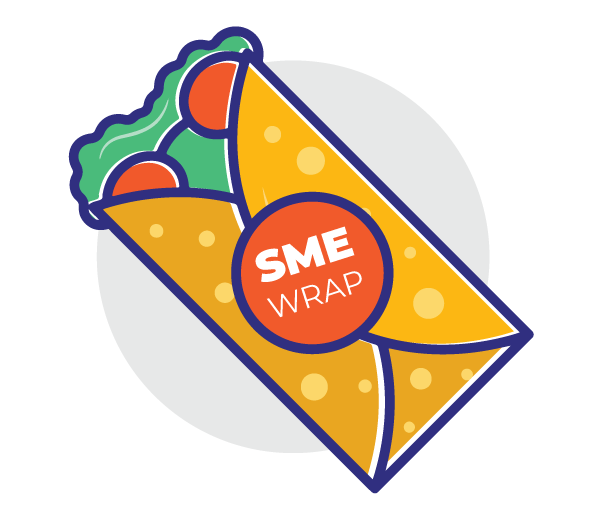 You could be competing with bigger brands on keywords but using the right mix of long-tail and short keywords could do the trick for you. Here’s everything you need to know about keywords. Sounds like a scary word but it’s a pretty important feature. Sometimes, search engines can penalize you if you have the same content on multiple web pages. This is especially true if you have the same content on your website and on your Instamojo products/store. 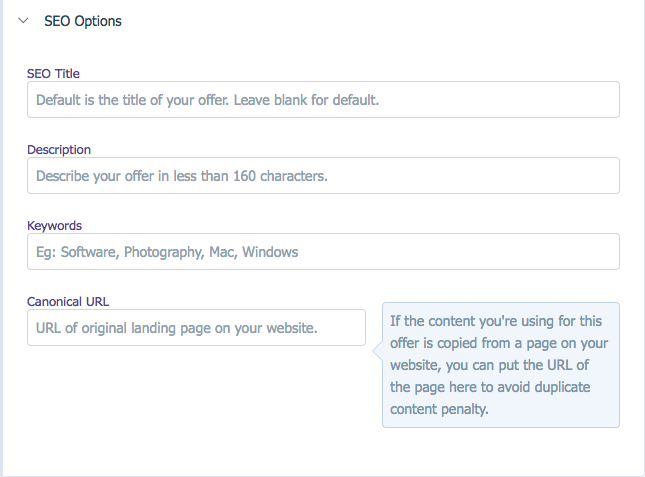 “In other words, if you have a web page accessible by multiple URLs, or different pages with similar content (ie. separate mobile and desktop versions), you should specify to a search engine which URL is authoritative (canonical) for that page,” according to this really detailed Shopify blog. Your Instamojo store link is just like your website link. 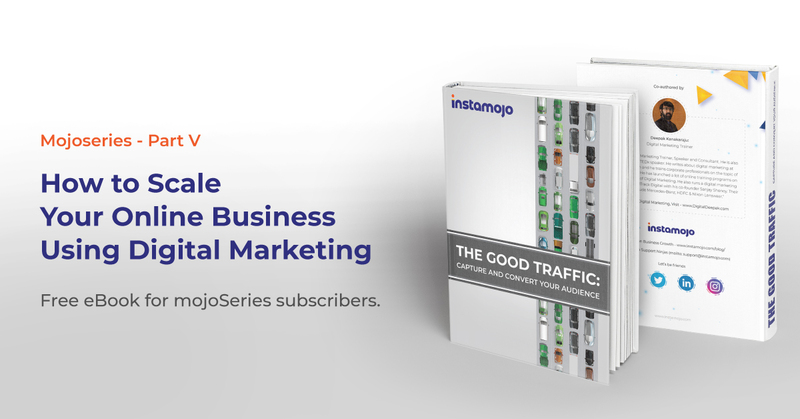 The more you share it around in forums, social media, over Whatsapp and other places, the more search engines recognize your store as a legitimate link as more people start to visit your Instamojo online store. Starting your Instamojo online store is as easy as 1-2-3. The store comes equipped with a shopping cart, payment options and more, and it’s completely FREE. No hosting charges! thanks for sharing this useful information with us and a big appreciation from my Online Reputation management team.